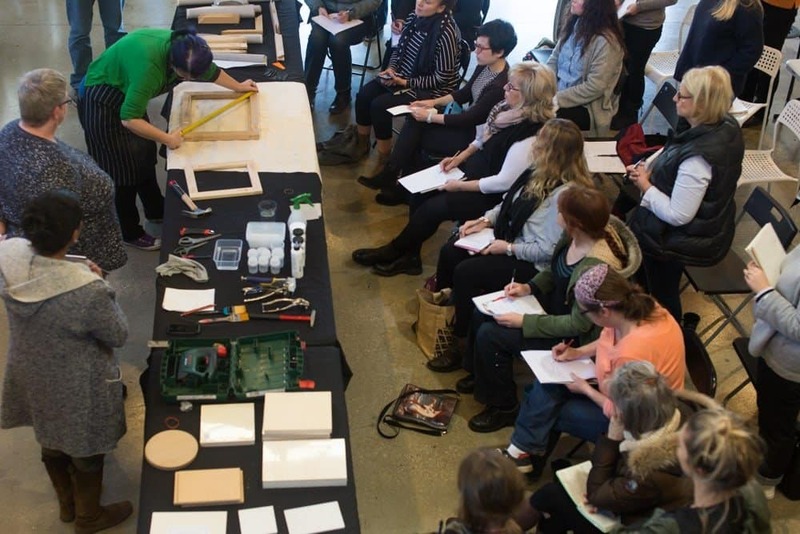 Our WHAT I WISH I LEARNED AT ART SCHOOL workshop series draws on the talents and expertise of various professionals. Our next session is REFLECTING ON PRACTICE with Yvette Grant. How we think about our practice changes it, and often our reflection on practice can be intuitive, instinctual or automatic. In order to deepen this reflection, we can use tools to push dead-ends, reveal what’s underneath and question the habitual. Yvette Grant is the current skills adviser in The Faculty of Fine Arts and Music, at The University of Melbourne. In this session, she will take you through two methods of reflecting on practice: firstly, reflecting through writing using the approaches of Jenny Moon; and secondly, reflecting through the practice of a philosopher’s walk. 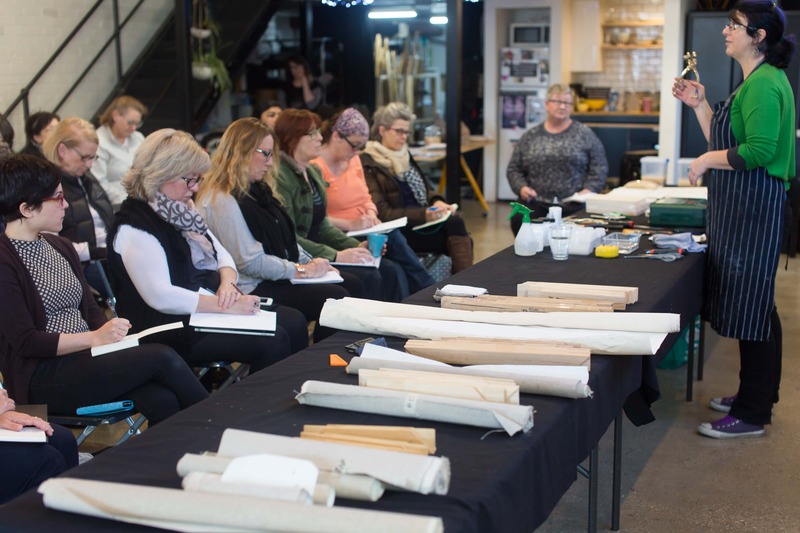 By learning these methods you will be provided with the skills to deepen your practice and gain new perspectives, which can be continually applied to your arts practice. Collaborating is not an easy task for some artists who find it difficult to separate themselves from their own work. Working with others is almost always harder than working alone. After ten years of trying to collaborate together Louise Blyton and Cat Poljski have finally worked out how to do it successfully! 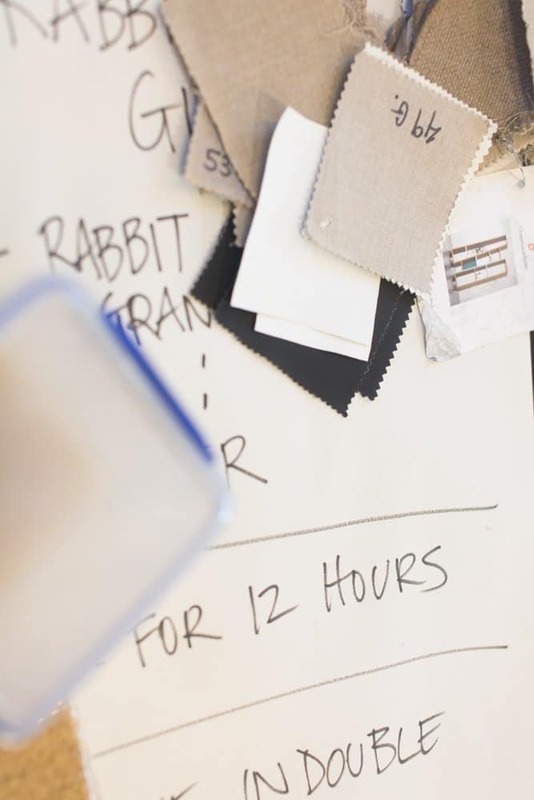 They’ve learned that the exchange of ideas and the experimental process are key components in collaboration. And that no matter what the circumstances, collaborations can unlock untold creative riches. As one engages with the other’s imagination, the process unfolds. 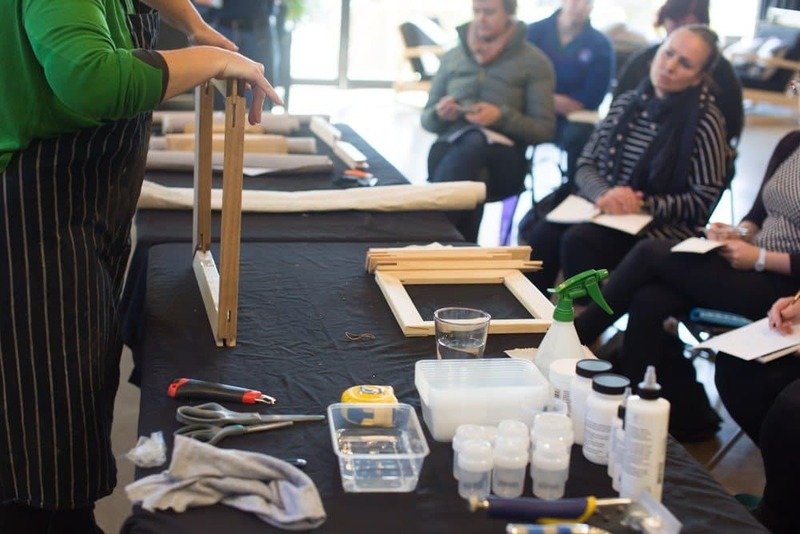 In this workshop Louise and Cat will be sharing what they have learned from their previous unsuccessful collaboration attempts and how they worked together to exhibit their collaborative pieces this year. We’d also love to hear from YOU! What do you want to learn more about? 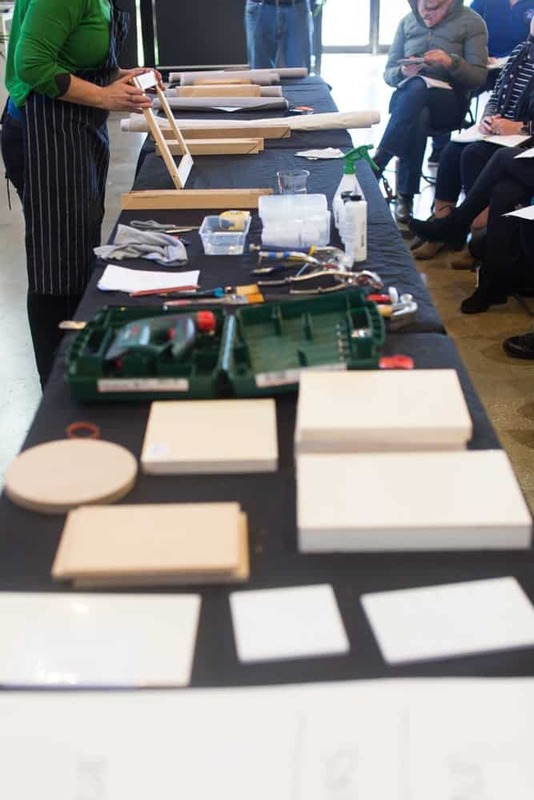 Please send us your ideas and we’ll find the perfect artists with expertise in these areas to host the workshops.